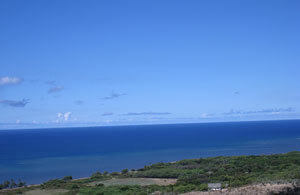 Spectacular ocean view lot located on Uluanui Road in Phase 2 of Kawela Plantations. 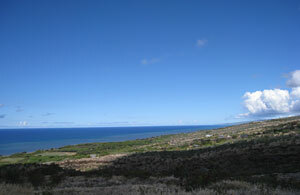 Five minute drive to the town of Kaunakakai. 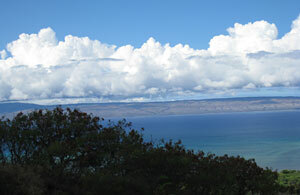 Just a short drive to the east end snorkeling beaches or surfing on the west side of the island. 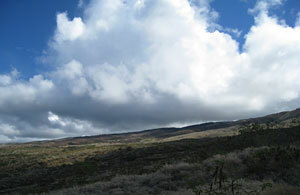 5500 acre common are for hiking or horse back riding.